A surprising spicy citrus flavor. If you love both citrus tang and peppery spice, then the lemon drop pepper is a chili that you must get to know. 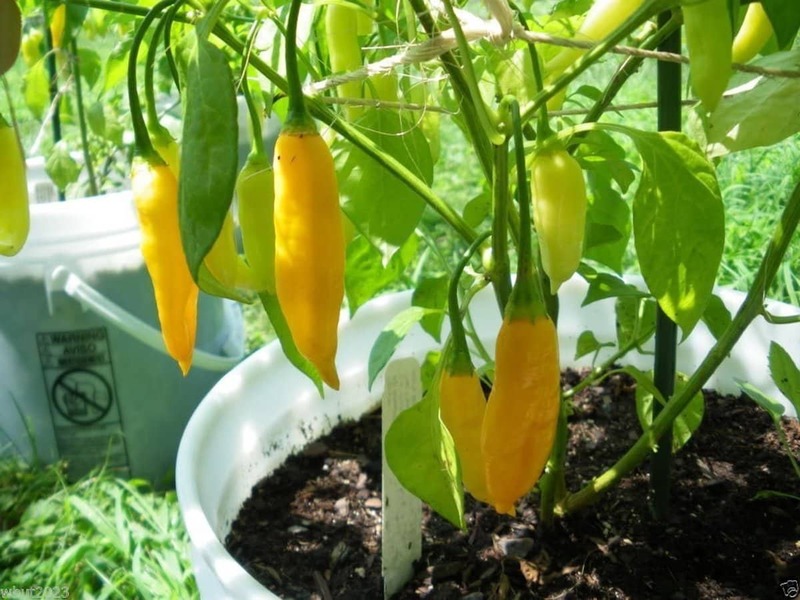 While it’s hard to find, the lemon drop (also known as ají limon) is growing in popularity, both for eating and as an ornamental pepper due to its golden-yellow color when mature. The heat is significant without being overbearing, making this – with its lemony tang – a chili that’s perfect for spicier salsas and citrus-based homemade hot sauces. Plus, it’s very popular in its native Peru as a tangy seasoning for meals and snacks. How how is the lemon drop pepper? 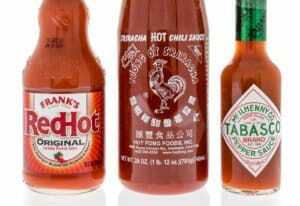 Hotter than most people will expect when they hear the name. Sure people will think tangy, but spicy? Yet, this chili has a surprising medium-heat punch, somewhere in the range between a hotter serrano chili and a milder cayenne or tabasco pepper. In terms of our PepperScale reference point, the jalapeño, a lemon drop ranges from two to twelve times spicier. For us, it’s a chili right in the spicy sweet spot, hot enough that spicy food fans and adventurous eaters can enjoy, but not so hot as to overshadow the other flavors of a meal. 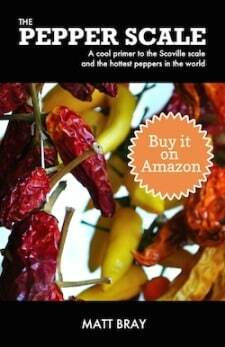 The heat is a fast – it doesn’t tend to build and linger like some other hot peppers on the Scoville scale. And beyond the heat is a very surprising citrus-like tang. So a lemon drop pepper tastes like lemon? 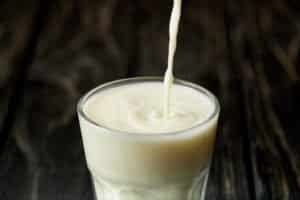 It has a definite citrus-y taste, and to some it’s very much like lemon. 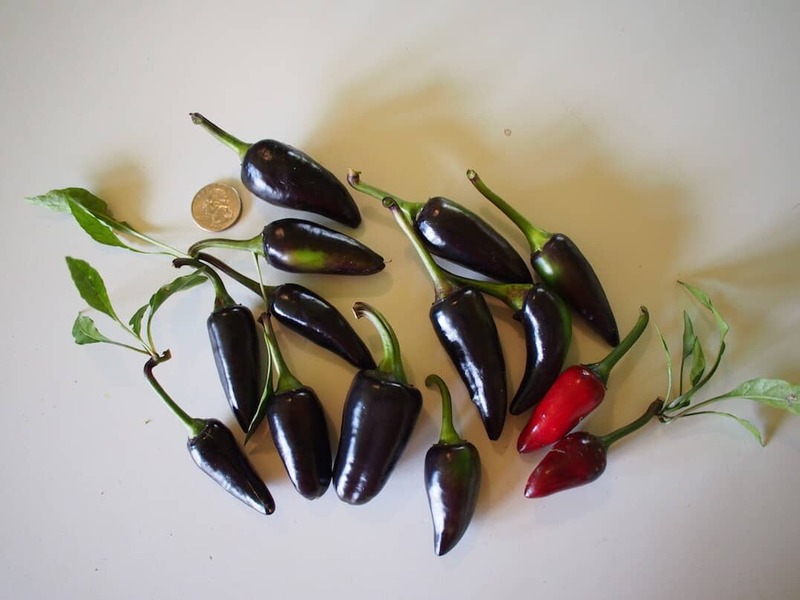 But depending on your taste buds, the ground (and temperature) the chilies were grown in, and their maturity, the tastes from pepper to pepper will vary ever so slightly. Sometimes it’s more fruity, other times it tastes a bit more like fresh lemongrass. The fruitiness makes the lemon drop a less-pungent substitute for habanero pepper or Scotch bonnet, both of which have similar levels of fruity undertones but come in at least three times hotter that the hottest lemon drop (and typically much hotter). How can this chili be used? The fruitiness of this chili opens up a lot of culinary doors. Fruit-based salsas and hot sauces get an added punch from lemon drop peppers. The fresh citrus taste works extremely well with fish and chicken dishes. Think of using it instead of that fresh squeeze of lemon. And it’s a surprisingly tasty addition to many types of snacks. Lemon drop pepper powder can add a tang and heat to everything from apple slices to popcorn. The lemon drop pepper also looks good as an ornamental chili? It does. The peppers start off green and age into a golden-rod yellow. 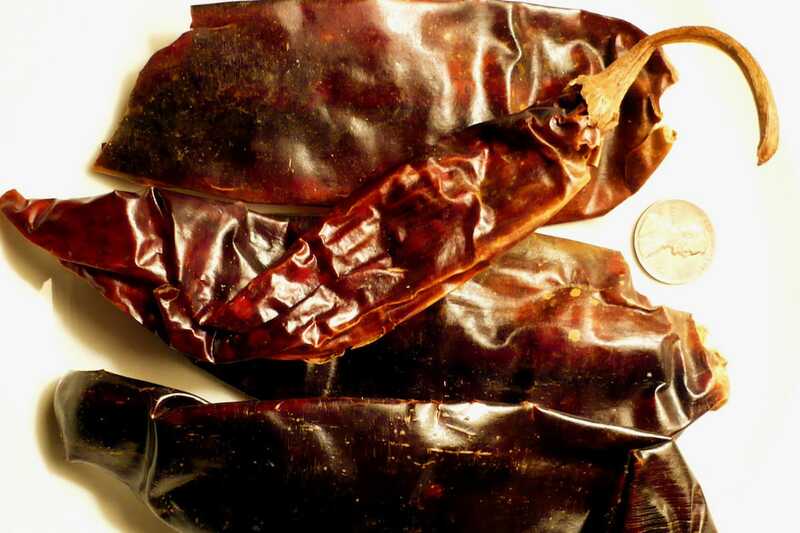 They are a long tapered pepper that tops out about two to three inches in length. The pepper plants also bloom white flowers during the summer months. Best of all, if planted in frostless climates (or in a container that can be brought indoors during winter months), the lemon drop can act as a perennial bloomer. It’s a beautiful plant that adds a burst of bright color to any ornamental garden. 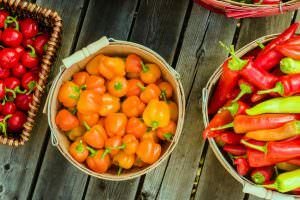 Where can you find lemon drop peppers? Outside of their native Peru, where they’re widely used as a seasoning chili, lemon drops can be tough to find. Though they are growing in popularity all around the world due to their unique flavor and ornamental beauty. 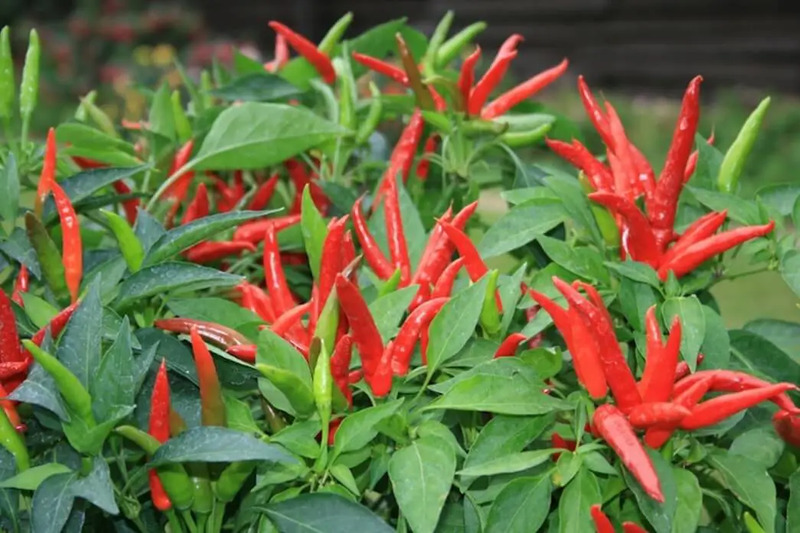 You won’t find these chilies often at garden stores (though it’s possible), and forget about seeing them fresh in a grocery store. You may stumble upon them at your local farmer’s market, but your best shot is to grow them yourself. Lemon drop pepper seeds are available in a variety of online retailers, including Amazon. You may also come across lemon drop pepper powder and dried chilies online, but it could take some digging to find exactly what you want. So if you love tangy spice, the lemon drop pepper is one chili that should be on your radar. They are a harder get than most chilies on the pepper scale, but if you have a green thumb or are up for a good hunt, then you’re in for a unique and tasty treat.